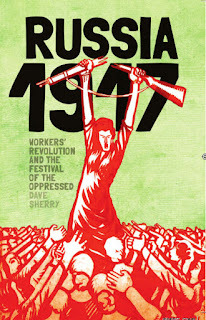 I've already reviewed Dave Sherry's new book on the Russian Revolution for Socialist Worker, and I hope you'll read that in conjunction with these additional comments. Having read Sherry's book for a second time I wanted to add a few more thoughts. For the Mensheviks, years of mechanical adherence to the orthodox formula, that Russian socialism would have to wait until capitalism was fully developed and assumed complete political power, blinded them to the developing situation. Their attempt to half the revolution... left the Mensheviks into supporting the new capitalist government... The paradoxical character of the February Revolution, a bourgeois' revolution undertaken by workers and soldiers, brutally exposed the social weakness of the bourgeoisie, once the crutch of the Tsarist state had been knocked out from under it. In a sense the Revolution fed itself. As workers and peasants collectively began to understand their immense power. The "act of ridding Russia of its monarchy gave people a sense of how society can be changed, and when the Provisional government refused to stop the war, it failed to stop the momentum for revolutionary change." Sherry explains this process well, and shows how the Bolshevik party led by Lenin, were able to both shape and learn from the movement. This wasn't inevitable and the party almost made the same mistake as the Mensheviks in the post-February period. 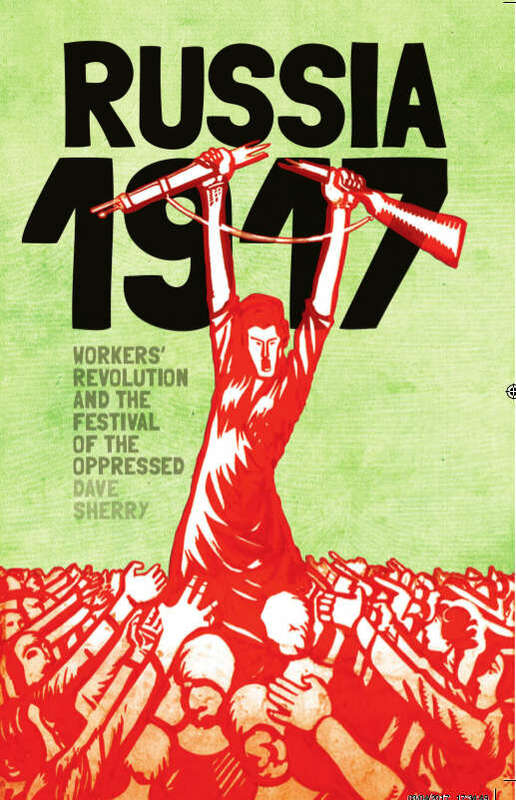 Sherry shows that Lenin's arrival in Russia in April led to a row that redirected the Bolshevik organisation towards workers' revolution. But crucially this could only happen because the Party was so rooted in working class organisations and struggles. It was the reality of revolution as experienced by the working class, principally in Petrograd, that meant Lenin's instincts were accepted by the bulk of the Bolshevik Party. Without Lenin and the Bolsheviks it is inconceivable that a coalition of workers, soldiers and peasants would have taken power in 1917. The absence of revolutionary leadership and such a bold socialist workers' party in all the other revolutionary upheavals that have challenged capitalism through the last 100 years, explains why 1917 is unique. Times change but we can still learn from the past. That is why it is such a tragedy that Lenin's real legacy has been hidden or distorted by what passes for bourgeois scholarship. Across the world there is a revolt against the people at the top of society - the one percent. It can go left or right and it is the job of all of us who want a better, safer world to shape it and pull it in a socialist direction. Lenin - Will the Bolsheviks Maintain Power?